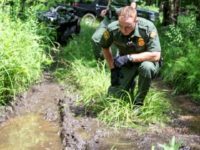 Swanton Sector Border Patrol agents rescued two Mexican migrants who became lost after illegally crossing into the U.S. from Canada. The migrants became lost in a swampy area where weather conditions hit 19 degrees with a wind chill. 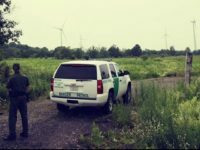 U.S. Border Patrol agents from the Swanton Sector arrested a group of illegal immigrants from Europe shortly after they crossed from Canada into Vermont. The illegal immigrants came from France (4) and Romania (7). Early morning action by Swanton Sector Border Patrol agents stationed in New York led to the arrest of a Turkish national being illegally smuggled into the U.S. 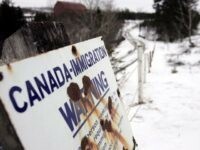 The man entered illegally by crossing the border from Canada into New York. U.S. Border Patrol agents in New York stopped a human smuggling attempt near the Canadian border. Three people were arrested including a Russian, a Georgian, and a U.S. naturalized citizen born in Russia. 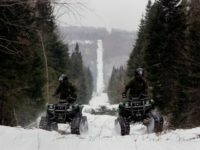 Two human smugglers were arrested by U.S. Border Patrol agents in Vermont after they were found to be smuggling a group of illegal immigrants across the Canadian border. 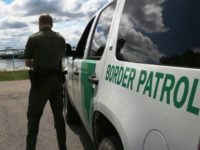 A criminal illegal alien from Chile received a 30-month prison sentence this week after he was arrested illegally re-entering the United States from Canada. The man was travelling with another Chilean convicted criminal and two Chinese nationals at the time of his arrest.